Since the beginning, the humble plastic utility bucket has hauled and lugged, been a step and a seat, and broke our hearts when the cracks inevitably came. Well, this unsung hero of hard work deserved some attention. Meet the Loadout™ Bucket. This 5-gallon, injection-molded essential is 100% YETI tough and designed to exceed any need from the boat to the backyard. 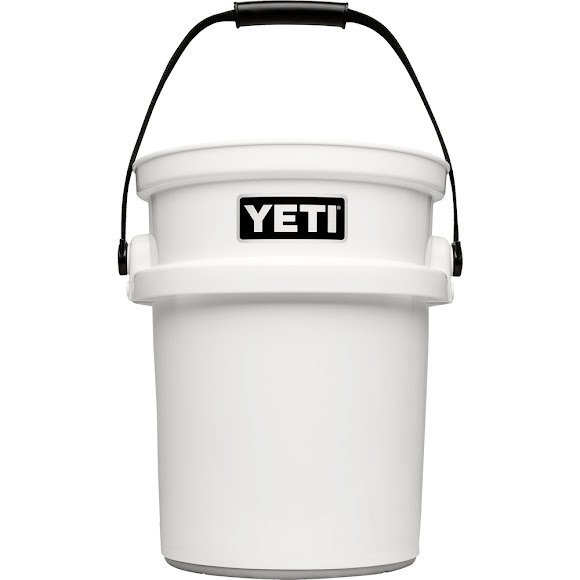 Inspired by the elbow grease of our grandfathers, The LoadOut™ Bucket is the YETI solution to the tried-and-true plastic hauler loyal to garages, docks, and ranches. This 5-gallon work-horse is made from high density polyethylene, which means it&apos;s YETI tough and ready for bait, campsite kindling, spent shells, or the innards from a future dinner. Did we mention it&apos;s also food safe? Well it is, possibly making it your new 5-gallon lunch pail. The LoadOut Bucket is over-engineered for versatility and built to last. And when you&apos;re ready to take a load off, the LoadOut Bucket is there for you, too. Designed for easy hauling and comfortable carrying. 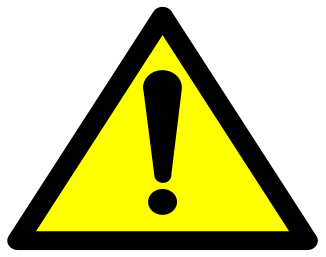 Secure your bucket to the back of your ATV, truck, or boat to keep it snug and secure. Makes carrying your catch seem like less of a chore. No slipping, no sliding, and it&apos;s non-marking. Measurements 15 7/8" x 10 1/4"